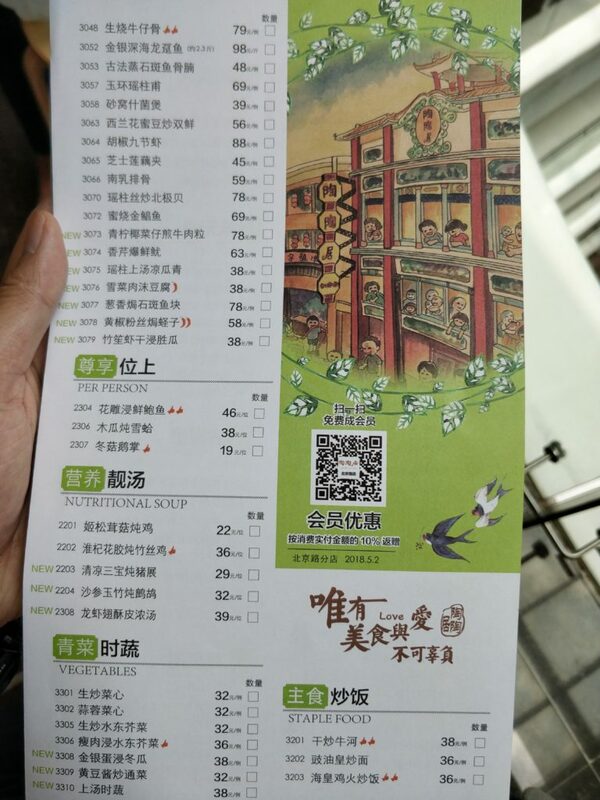 There is a Chinese quote “Eat in Guangzhou, dead in Liuchow, live in Suzhou”. If you wonder how it means. 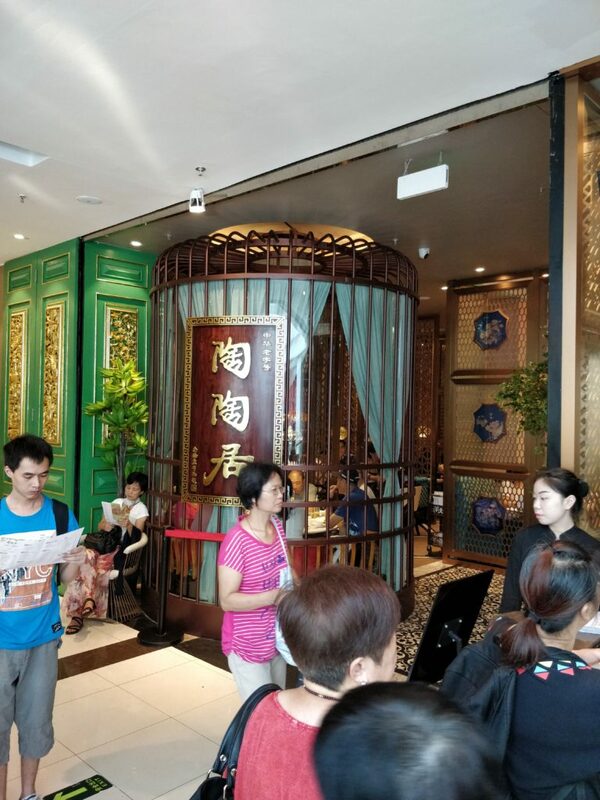 I’d probably say Guangzhou is famous with its tasty food, Liuchow is famous of its wood (wood for making coffin), Suzhou is famous with pretty women. 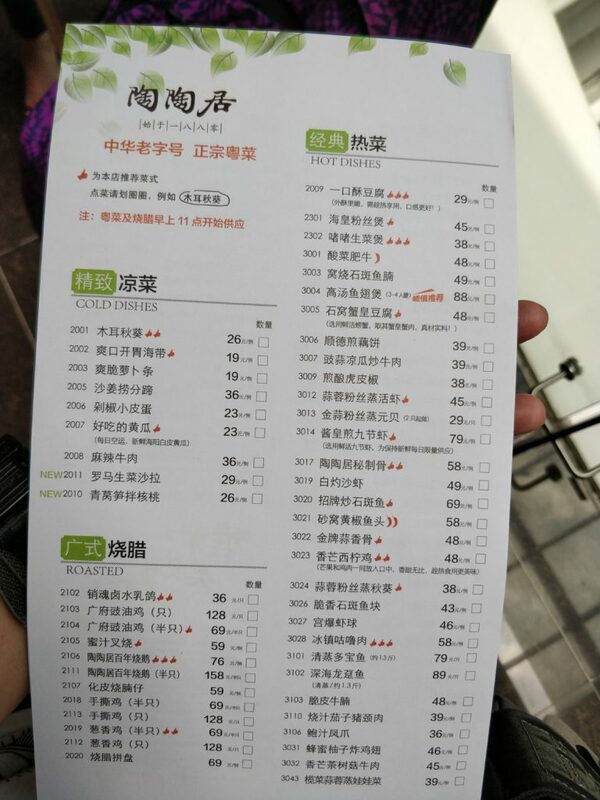 Guangdong cuisine is always been the most influential and popular Chinese food among other region of China. 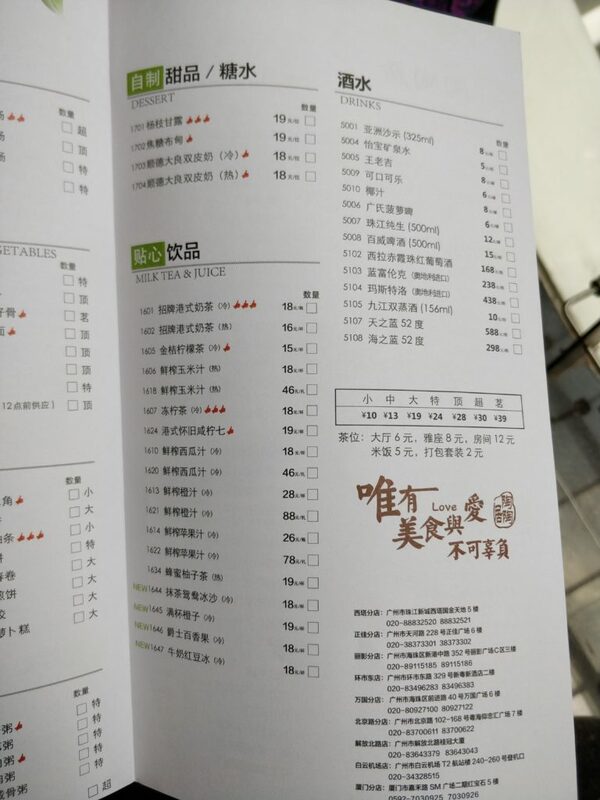 It is famous with its healthy cooking style and various of cooking ingredient. 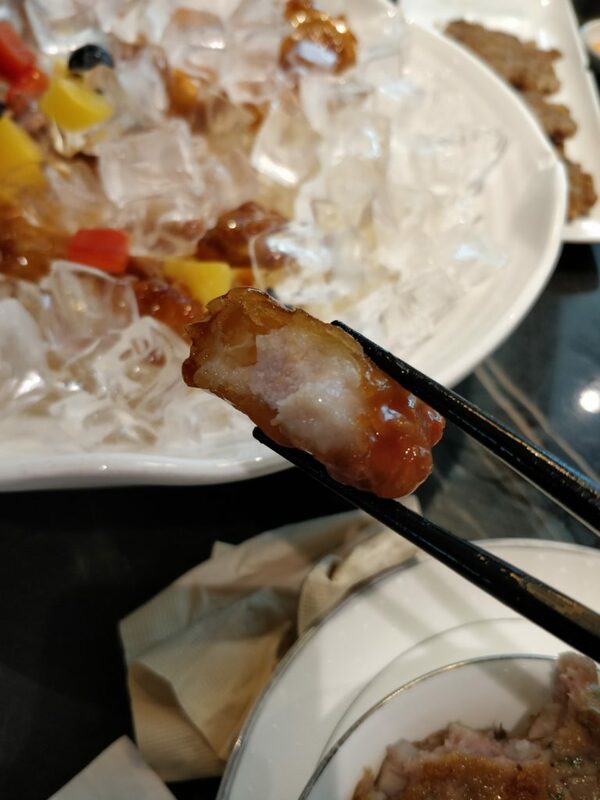 Chinese people rarely eat cold dishes (even for desert, we prefer hot dishes), the well selected pork meat with the meat itself sandwiched by two layers of fat makes the texture very special, it tastes more like orange chicken in the westernized Chinese restaurant, but the ice helps to keep the crunchiness of the outside of the deep fried pork and keep the juice of the pork meat. 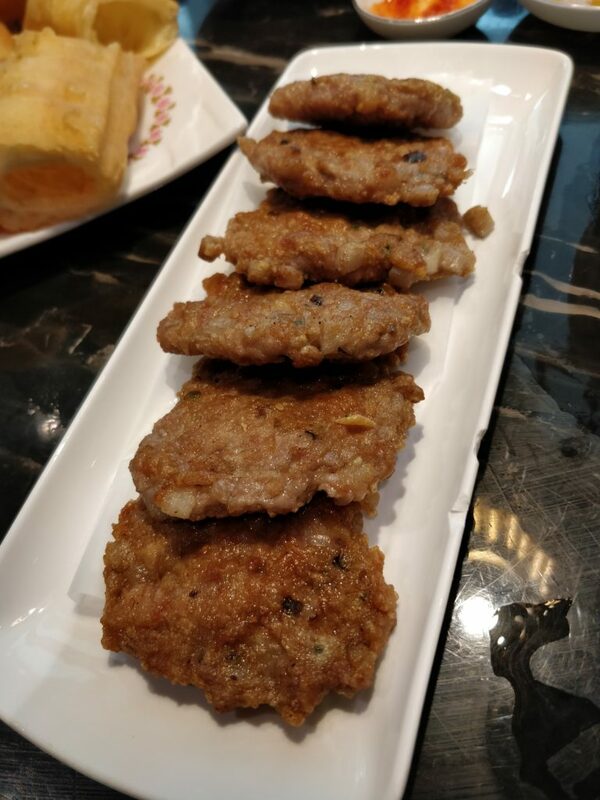 This lotus root patty tastes quite plain to me, maybe I get used to heavy flavor food, but generally, the patties is very chewy and overall texture is very good. 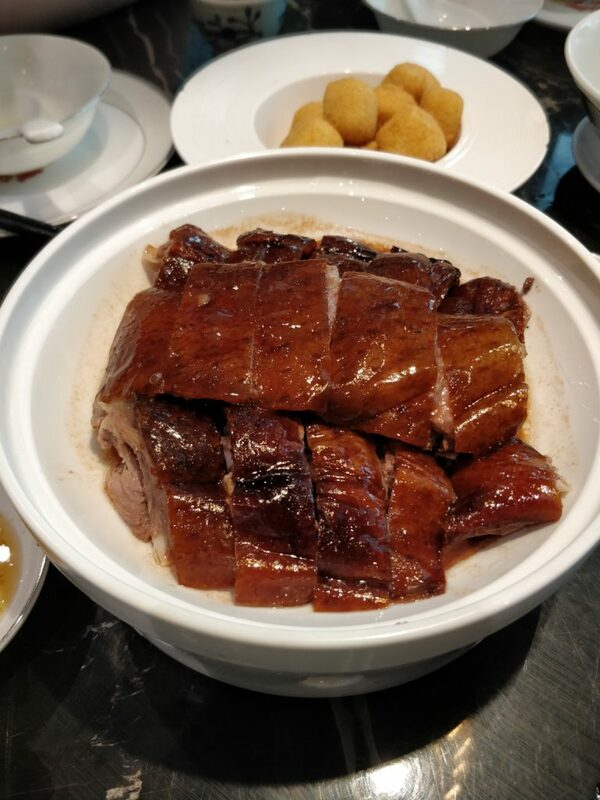 I bet most of people have tried Chinese roasted duck, the taste of this roasted duck is superb, the duck skin is crispy ( I can tell its fresh made), eat with the sour plum dip perfectly increase your appetite. 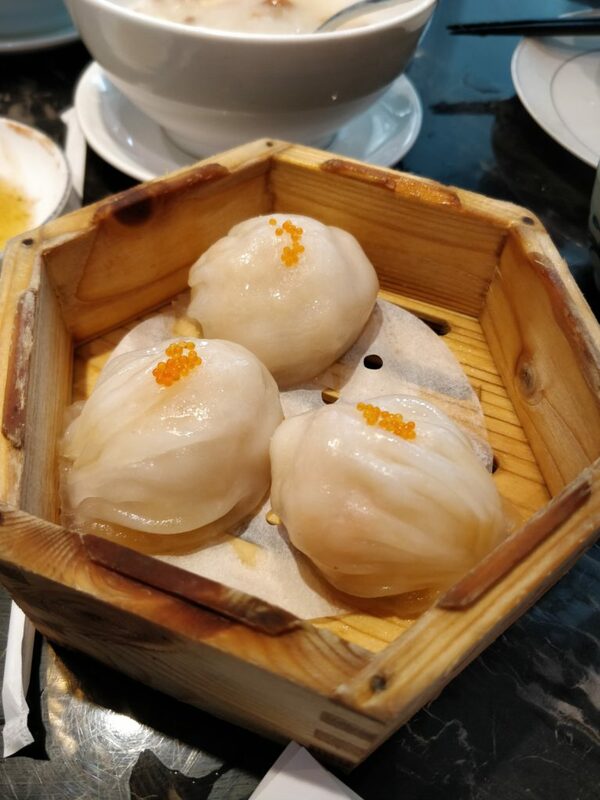 This iconic Guangdong dim sum dish is all over the world, but this one surprised me because the dumpling is juicy, just like a Xiao Long Bao (Shanghai soup dumpling). 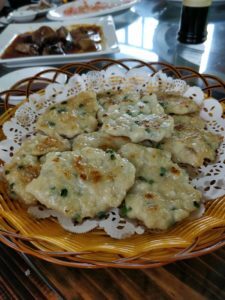 It has around 4-5shrimps stuffed inside a dumpling. 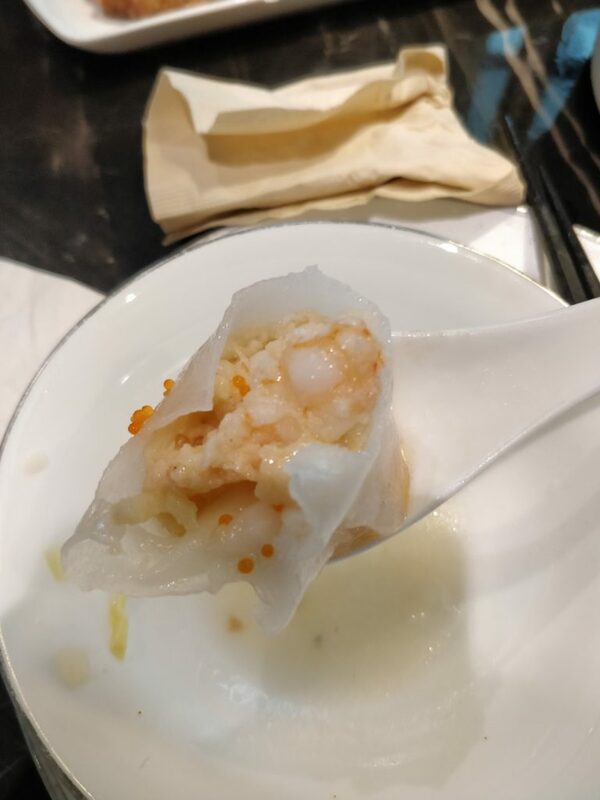 Moreover, since the shrimps are wrapped with the flour wrapper, if the wrapper is too thick, its just like a chunk of flour stuff inside your mouth. This flour wrapper is so thin that you can easily see all the stuffing inside the dumpling. 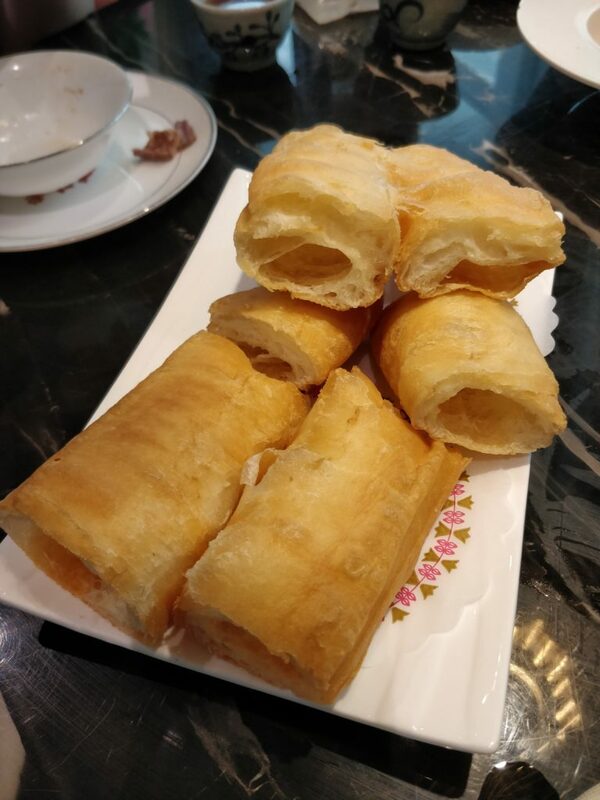 Western Doughnuts are usually very sweet, however, Cantonese Doughnut is salty in flavor and we usually eat with congee. The doughnut is crunchy, but if you eat this alone that might feel a bit too oily. the roasted duck and shrimp dumplings look yummy! 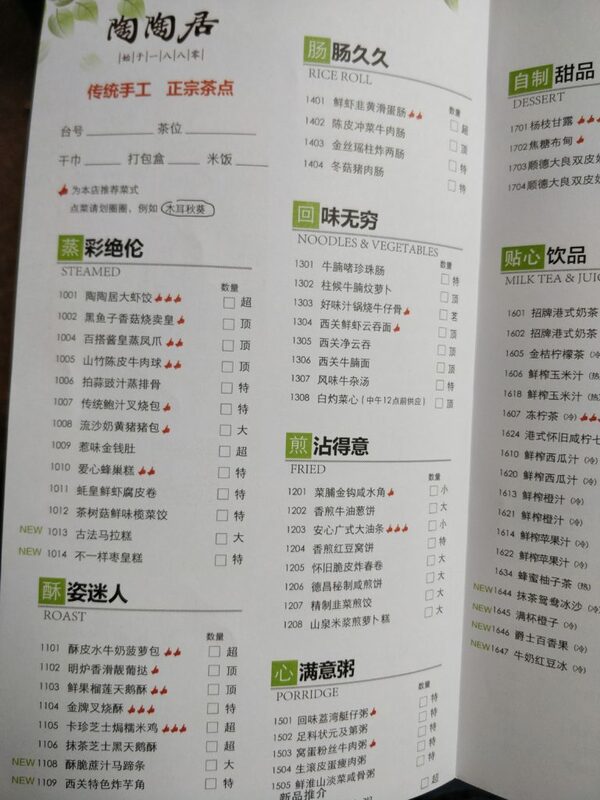 i haven’t had dim sum in years. nice recommendation. 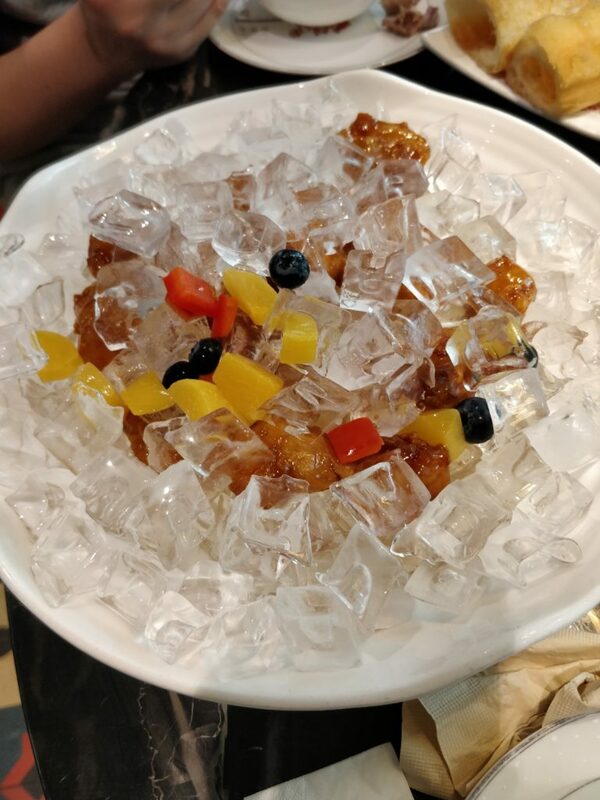 Thanks Joy, I am a newbie of taking food pictures, the roasted duck is def taste better than it is on the picture. YUM! 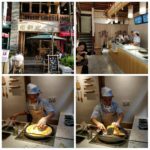 I lived in Taipei for a year and this is making me miss all the yummy food I got to eat all year long! 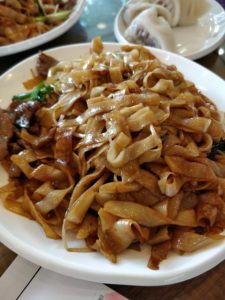 I think I may need to take a trip to Chinatown in my city!